Being overweight or being obese refers to the body weight that is greater than what is considered healthy for a certain height. Although many people consider losing weight, or make an effort to avoid being overweight or obese because of their physical appearance, there is more to it than meets the eye. Truthfully, there are serious health risks that we need to address when someone is overweight or obese. This is not just about how the clothes don’t fit well anymore, how it is hard to move and even have an active lifestyle. An overweight or obese person is at high risk in having chronic diseases such as Coronary Heart Disease, High Blood Pressure, Type 2 Diabetes, Gallstones and even cancer! To avoid having these health hazards, we must be able to avoid having excess weight or being obese—and by knowing the causes, we might be able to successfully avoid being obese! 1. 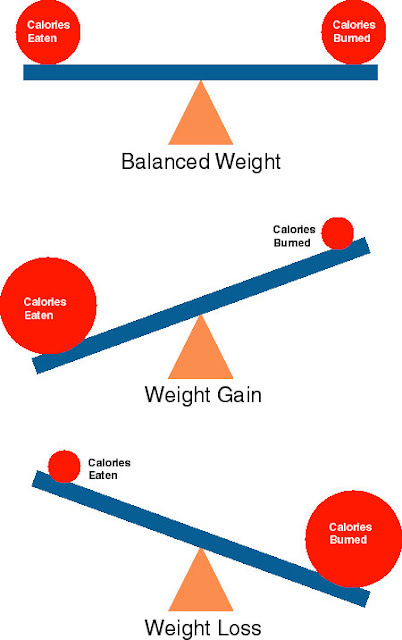 Lack of Energy Balance – Lack of energy balance happens when one takes in more calories than what is used. Energy IN is the amount of calories you take while Energy OUT is the amount of calories you use. If there is no balance in the energy you take in and use up, the probability of weight gain is high. 2. Inactive Lifestyle – An inactive lifestyle is when you spend hours sitting down, watching TV and purposely choosing lying around than exercising. With this kind of lifestyle, weight gain is very much possible. This is because the amount of energy you are using is not the same as the energy you take in from food and drinks. When you prefer to ride cars, use elevators and escalators all the time, you are just putting your energy on rest which results to weight gain. 4. Genes and Family History – Mostly, obesity is carried out because of family history. Families share food and activities together so if a family eats unhealthily and live a sedentary lifestyle, weight gain or even obesity may follow. This is because a person adapts the unhealthy lifestyle he/she gets exposed to. 5. Health Conditions – Some hormone problems may cause overweight and obesity, such as underactive thyroid (hypothyroidism), Cushing's syndrome, and polycystic ovarian syndrome (PCOS). Underactive thyroid is a condition in which the thyroid gland doesn't make enough thyroid hormone. Lack of thyroid hormone will slow down metabolism which causes weight gain. Cushing's syndrome is a condition in which the body's adrenal glands make too much of the hormone cortisol. Cushing's syndrome also can develop if a person takes high doses of certain medicines, such as prednisone, for long periods. People who have Cushing's syndrome gain weight, have upper-body obesity, a rounded face, fat around the neck, and thin arms and legs. PCOS or polycystic ovarian syndrome is a condition that affects about 5–10 percent of women of childbearing age. Women who have PCOS often are obese, have excess hair growth, and have reproductive problems and other health issues. 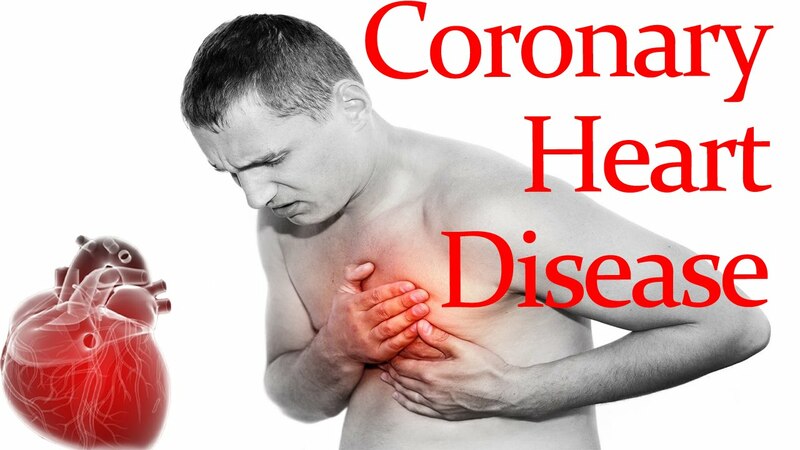 These problems are caused by high levels of hormones called androgens. Once we are well aware of the causes of obesity, we can make a way around it and avoid it as much as we can by maintaining a well-balanced diet meal, exercising regularly every week, and taking in consideration the usage of supplements that help you lose weight. Good thing there’s FatOut! FatOut is the newest slimming supplement that helps lose weight without dangerous consequences. FatOut’s strength is its ability to REALLY help clean the colon and get rid of the waste as it is easily taken out of our system. The body flushes away the bad fat and toxins that make us gain weight, in the most convenient way possible! With FatOut, you will experience the revolutionary Sweep and Shred Formula which cleanses the colon and burn down fats for a healthier and sexier you which mainly promotes detoxification. The wonder supplement—FatOut has the Sweep and Shred Formula from vital components. 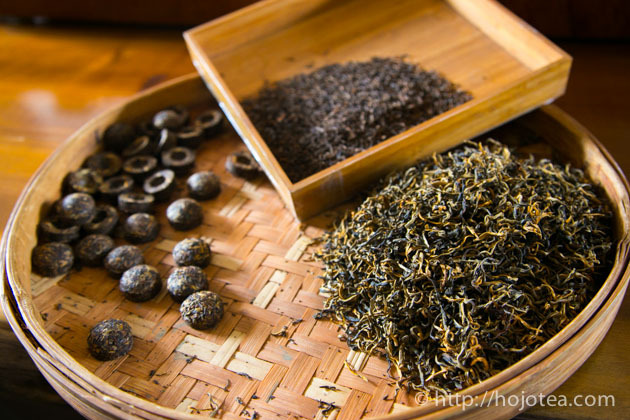 With Pu’er Tea extractwhich eliminates fats that are hard to digest, Aloe Vera Powder that detoxifies and cleanses the colon, Alfalfa that nourishes the digestive system, Oat Fiber that controls the appetite. Moreover, The Green Tea Extract is best known to effectively burn and shred fats by speeding up the metabolism and Psyllium Husk that sweeps away the toxins and cholesterol. If you are already having troubles with your weight, it is time to make a lifestyle change and consider taking action on the dangerous risks of excess weight. FatOut would make your life better by keeping the extra weight away reducing the risks of of health. 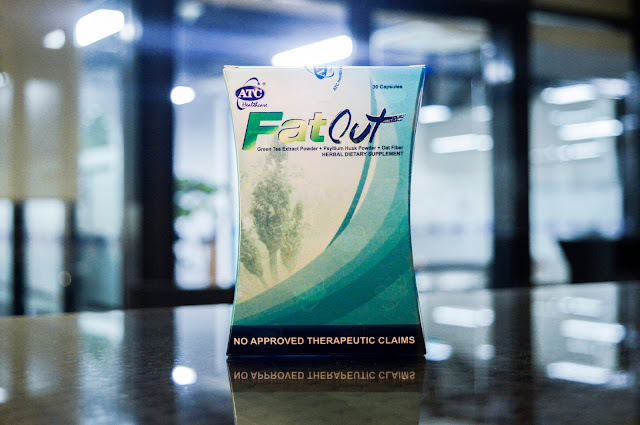 FatOut is high content 100% Pure extract of Pu’er Tea, Aloe Vera, Alfalfa, Oat Fiber, Green Tea and Psyllium Husk that is made more effective than powdered ingredients. It is a product of extensive research and development that guarantees top quality and excellent promising health results which makes it absolutely different from other slimming supplements. Available at a special promo BUY ONE TAKE ONE for a LIMITED TIME OFFER only.